Packing: Strong seaworthy wooden crate with inner foam E. Quality control: Polish degree: above 85 degree for most stones. Color Variation: No color variation for most stones. After toxic detection does not pollute food, safe and secure. 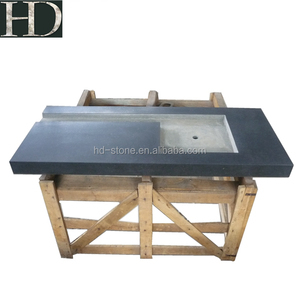 We can process our products according to customers' details request. If you have any questions, please do not hesitate to contact us. 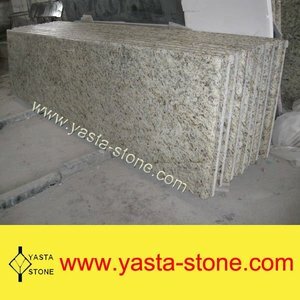 Alibaba.com offers 7 pre fab countertop products. 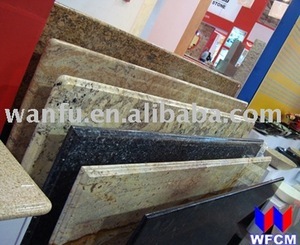 About 100% of these are countertops,vanity tops & table tops. 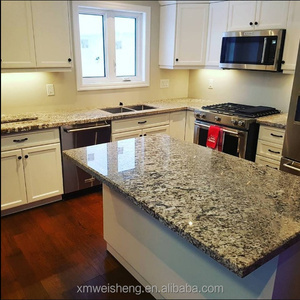 A wide variety of pre fab countertop options are available to you, such as flat edge / eased edge, full bullnose, and laminated bullnose. You can also choose from grey, green. As well as from free samples. 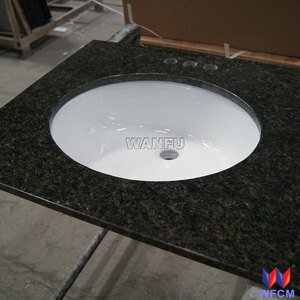 There are 7 pre fab countertop suppliers, mainly located in Asia. 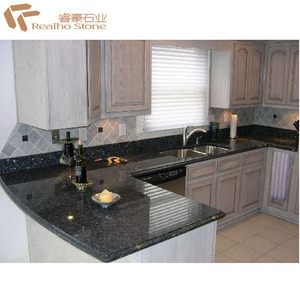 The top supplying country is China (Mainland), which supply 100% of pre fab countertop respectively. 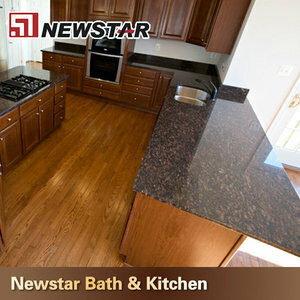 Pre fab countertop products are most popular in North America, South America, and Western Europe.